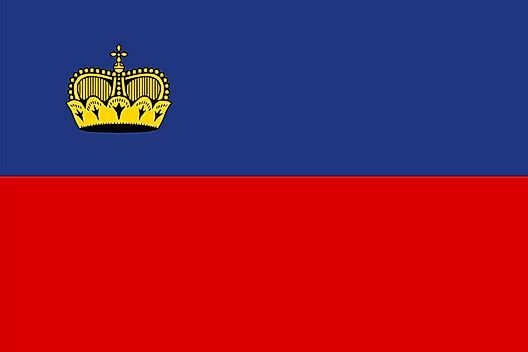 Liechtenstein's flag was officially adopted on June 24, 1937. The flag's blue and red have been representative of Liechtenstein since it was part of the Holy Roman Empire in the 17th century. 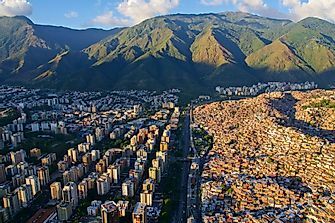 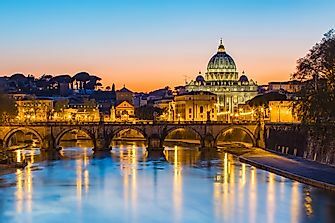 The golden crown is symbolic of its independence, and its recognition as a principality (a territory once ruled by a prince). 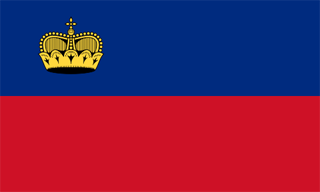 Liechtenstein's coat of arms contains the shield of the Princely House with the Princely hat resting on top.